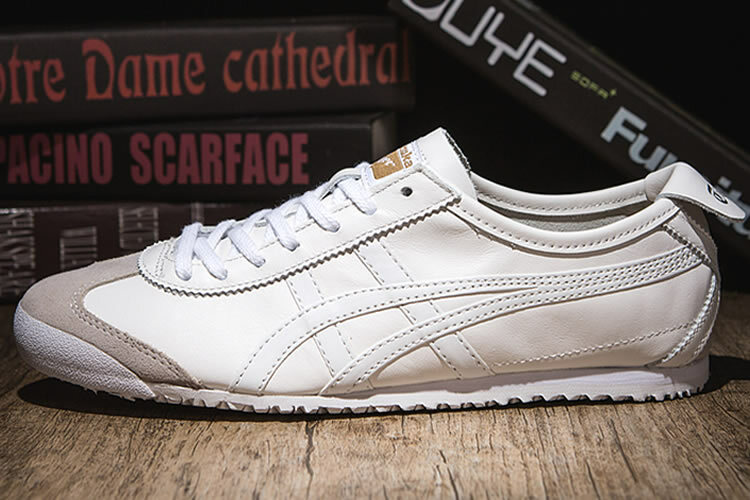 Inspired by the revolutionary track spikes of the 1970's, the Serrano carries on the racing tradition of Onitsuka Tiger - The Champion of Sport Shoes. 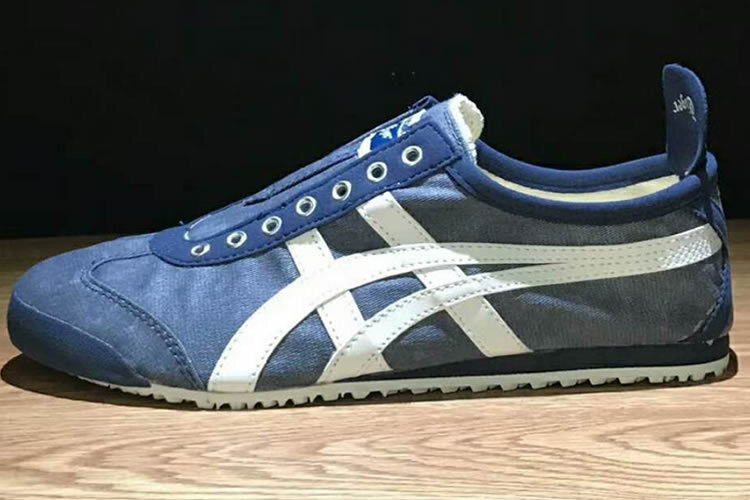 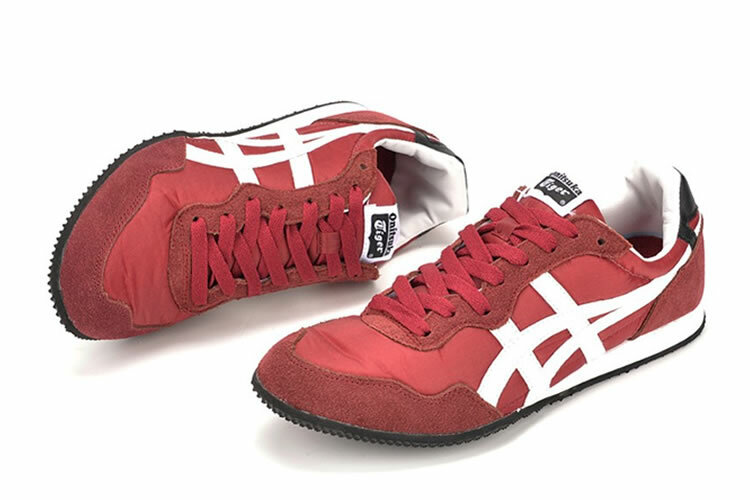 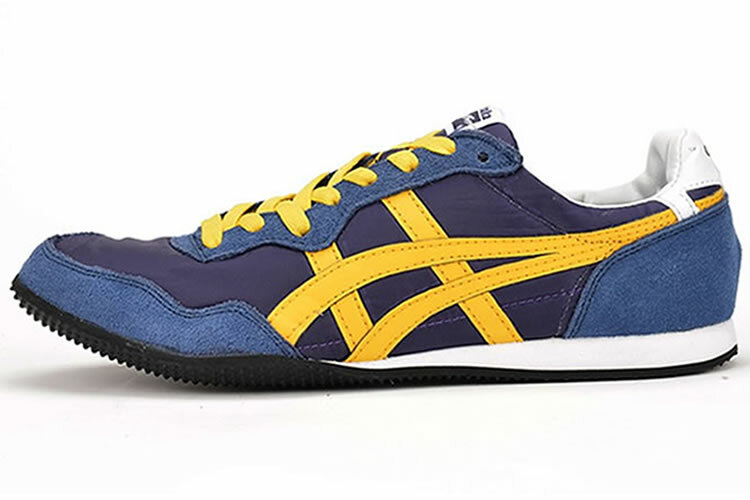 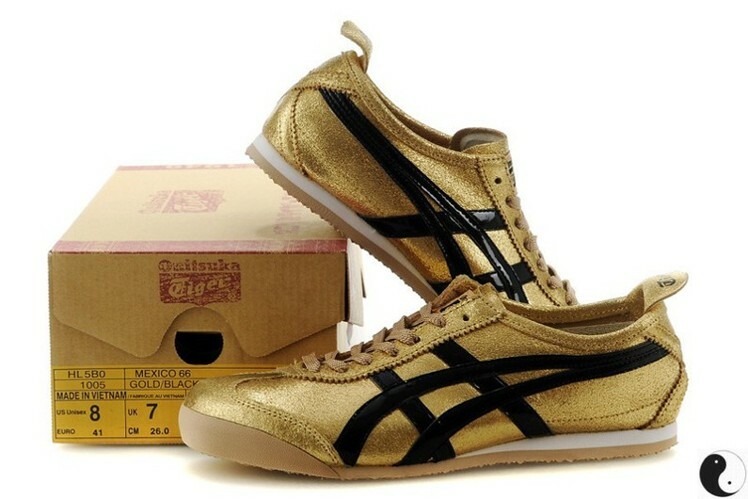 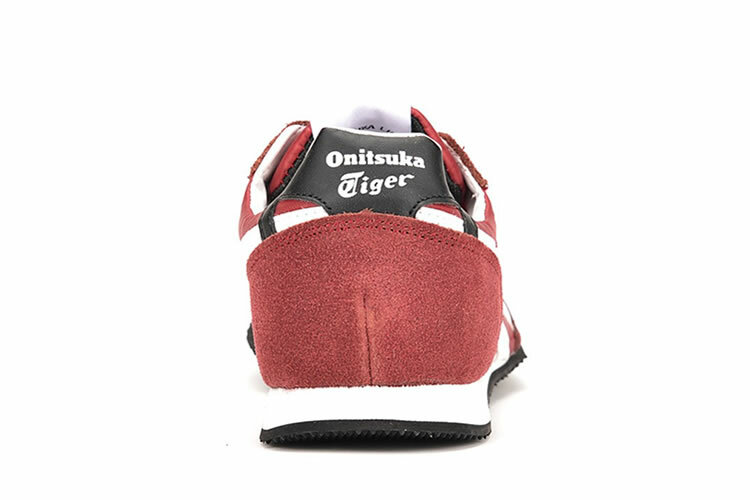 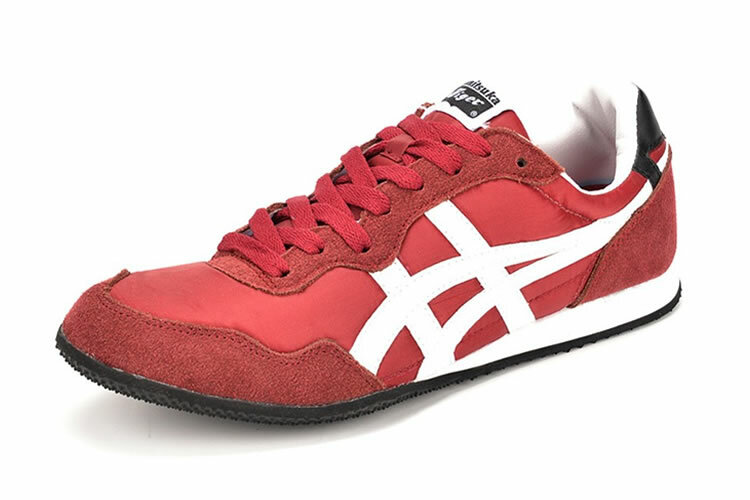 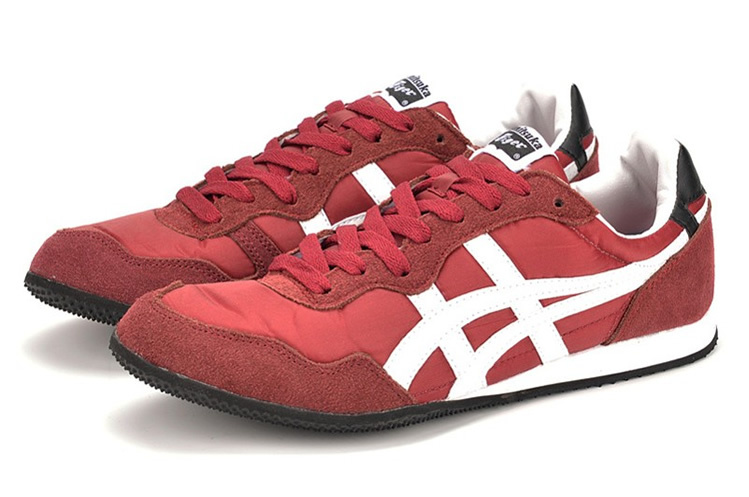 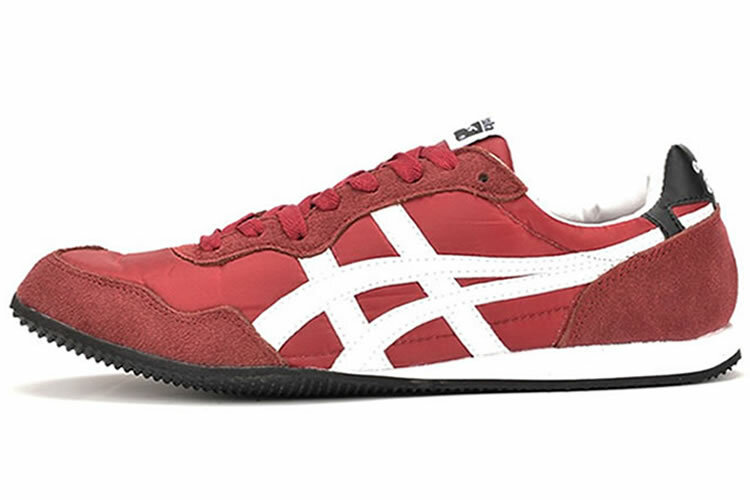 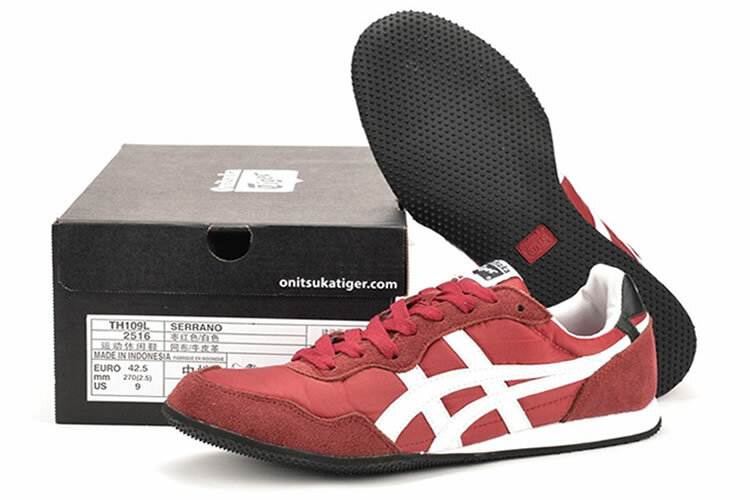 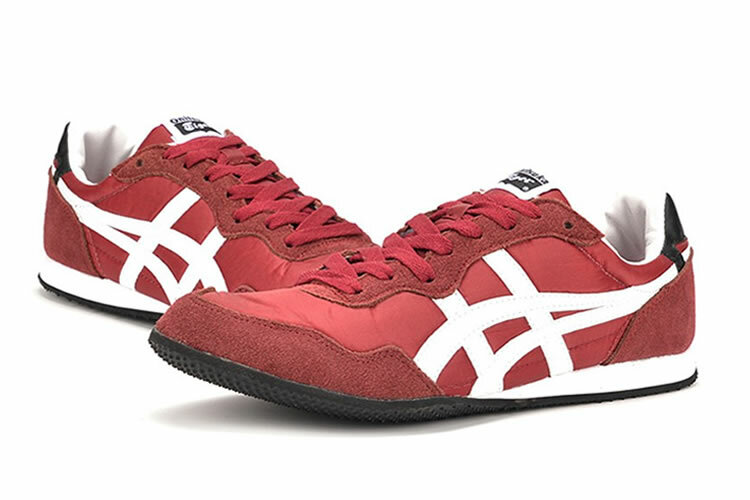 The Onitsuka Tiger Serrano model sparked the beginning of champion sport shoes, inspired by the track spikes of the 1970's. 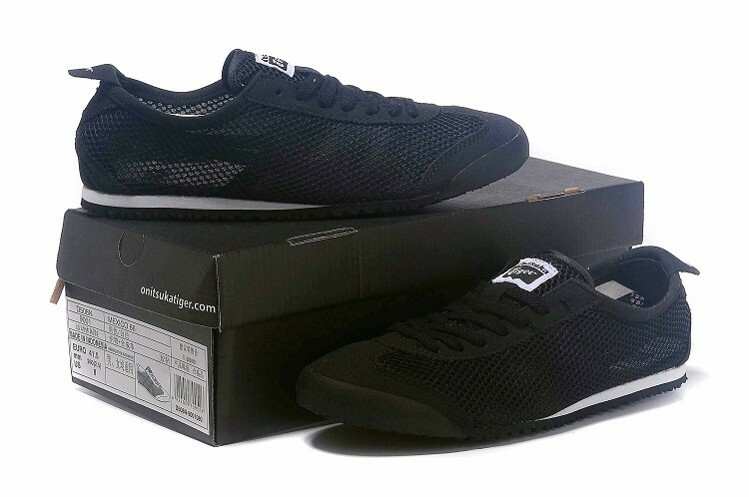 The heritage sneaker carries the tradition of the brand's racing customs with its overall silhouette, which features a lightweight nylon upper and a spiked rubber outsole that mimics the spikes of a track and field shoe. 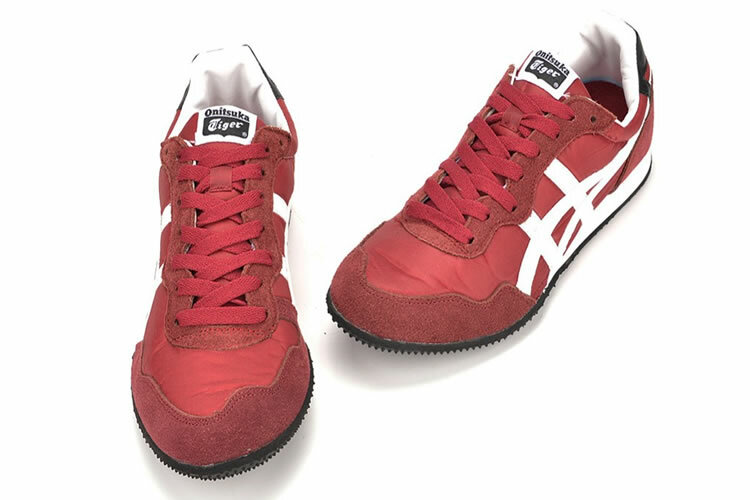 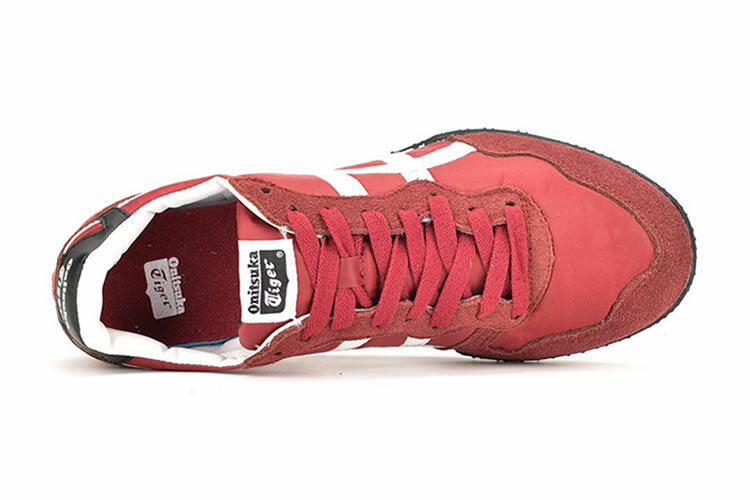 Accenting the heel and toecap are the dual-overlay suede textures and a padded tongue and collar for maximum comfort in what used to be a high-performance track shoe for racing.